While we wait for that glorious day when iTunes will finally embrace the cloud, more clues are surfacing as to what that dream might look like in reality. 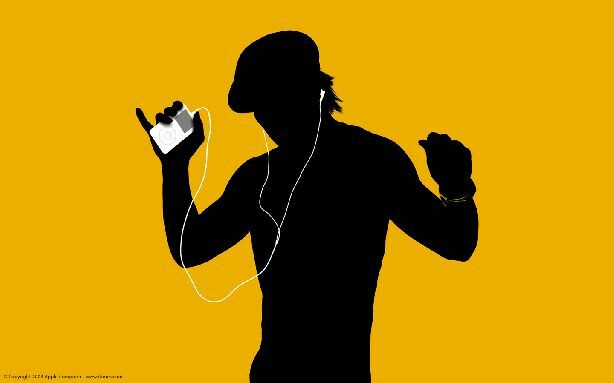 Bloomberg has several anonymous sources this morning who claim that Apple is looking to provide unlimited access to music purchased on iTunes. In other words: buy it once and then access and download it from anywhere, any time. According to the report, Apple is currently in talks with the major labels-- Universal, Sony, Warner Bros and EMI --trying to woo them on the idea. No word yet on how all this might tie in with MobileMe, who&apos;s anticipated overhaul has been closely associated with Apple&apos;s new cloud strategy. From what we&apos;re hearing, it sounds like Apple is focused on providing unlimited access to music purchased from the iTunes store, which is unsurprising given that it&apos;s Apple we&apos;re talking about. But clearly the real holy grail, and the strategy that would reach the most consumers, is allowing streaming/downloading for any of the music in your library with a possible tiered pricing model for high data usage. Whenever the new iTunes/MobileMe rolls out, hopefully Apple swings for the fences instead of just bunting. We&apos;re ready for the cloud to go mainstream.